Formerly Oak Hill View Farm, this lovely piece was at one time one of the largest dairy farms in the area. Over the last 5-8 years it operated as a diverse livestock and produce farm with sheep goats pigs cows poultry and gardens. 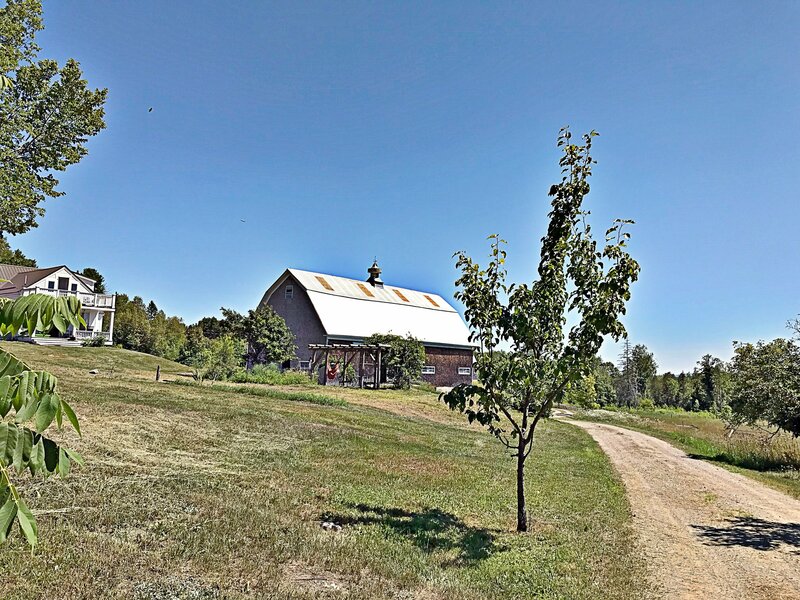 The property consists of a nicly appointed farmhouse, one large three story wooden barn(renovated recently) which has been used for various livestock in the past and would be perfect to function as a wedding barn or for other party’s and events, another large two story dairy barn with cement floor and expansive hay storage above and workshop. Three additional cabins which are currently generating more than enough per year to cover all farm and family expenses with room to expand! 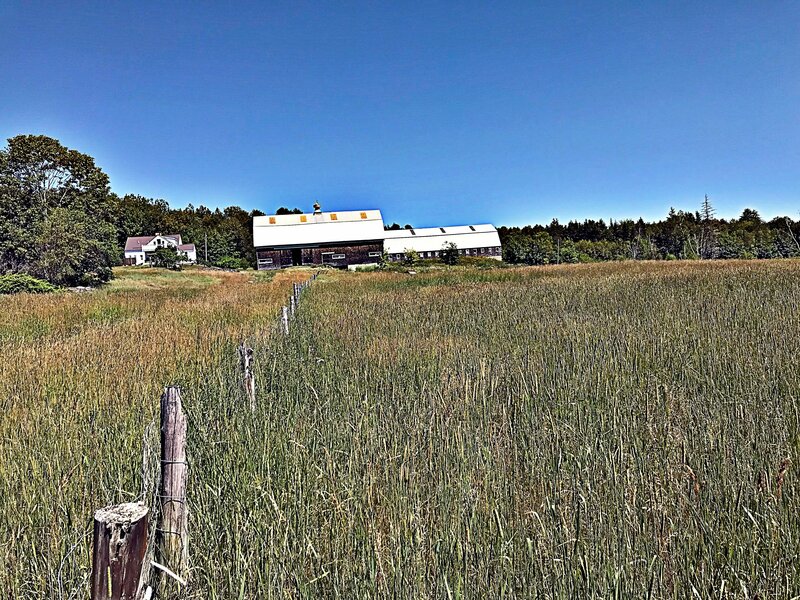 All this with pasture, woods, hayfield, 2 ponds, and beautiful mountain views. Only 10 minutes to Belfast. 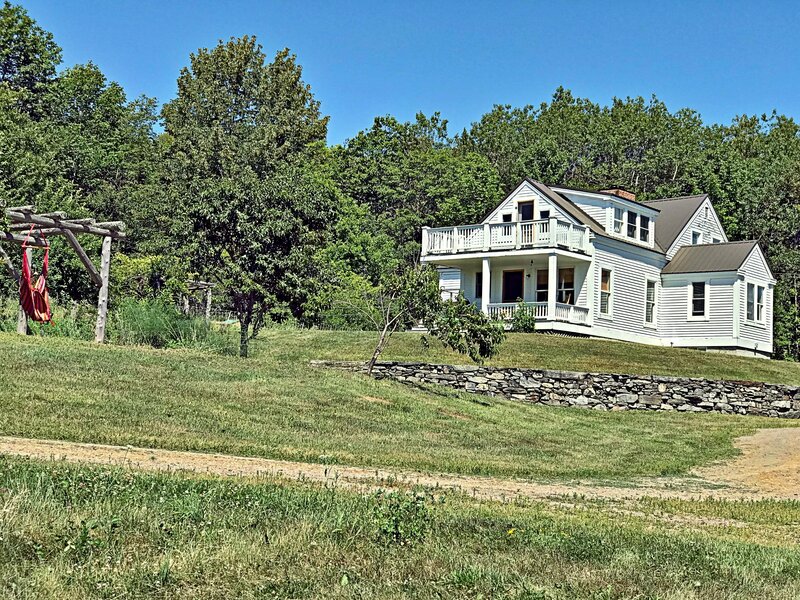 Quintisential New England cape farmhouse circa 1930s. This 4 bedroom 2 bath house has been extensively updated with modern insulation and windows, oil furnace heating system, wood stove, on demand propane hot water, a private outdoor shower, a walk in shower in the ground floor bath, a large laundry/utility room, a gourmet farm kitchen with walk in pantry, double deep basin antique sink, working island and commercial range. 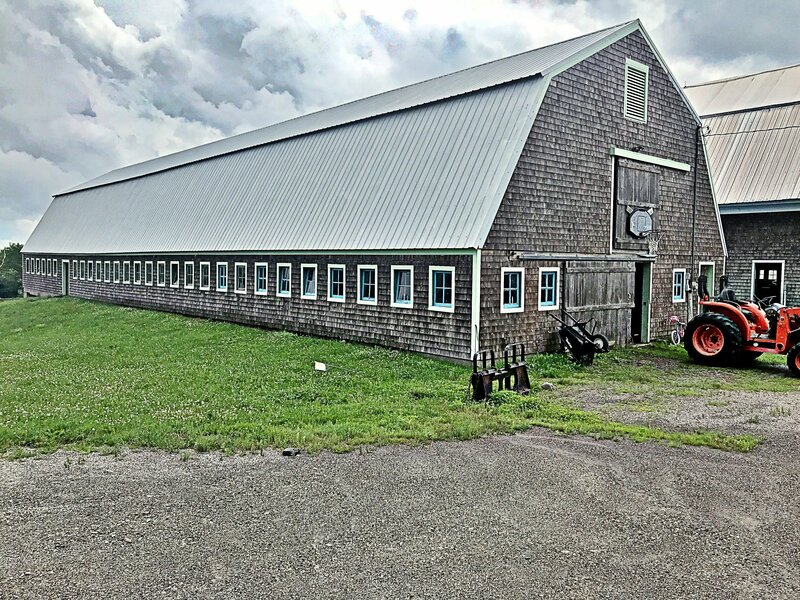 A new Amish made metal roof in 2016. Antique fixtures, doors and floors remain though out the house and there is even a sunbathing balcony off the the master bedroom overlooking the farm and the panoramic mountain view. Second living space: Two bedroom cabin with seasonal water. 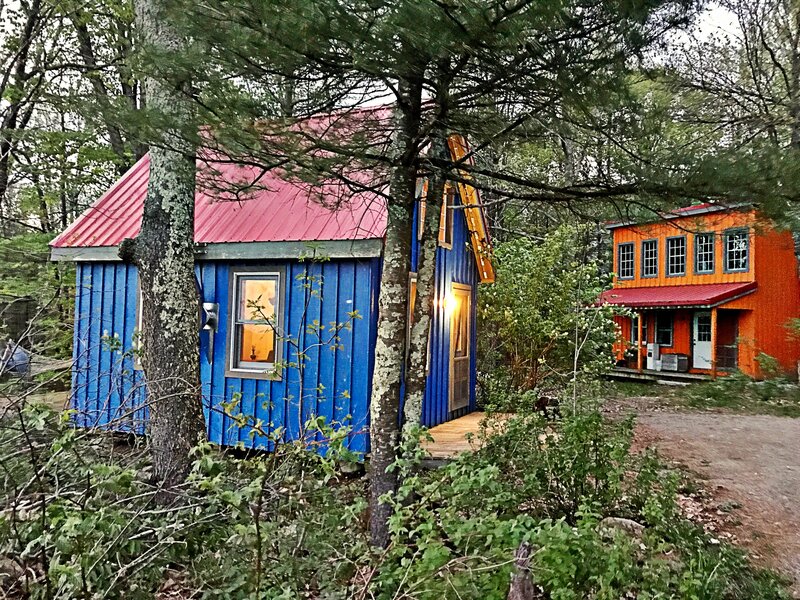 Currently used as an Airbnb listing generating over $125 per night and booked year round. Could be used for secondary farmhouse if needed. 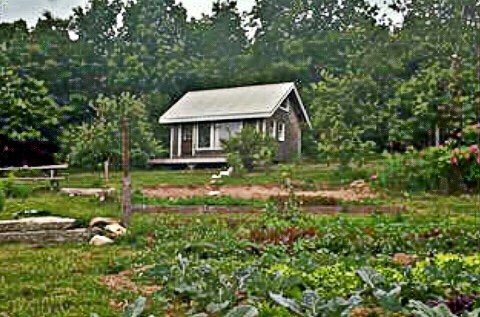 For Extra Sale: 2 additional cabins which operate as Airbnb listings year round are available to be included in farm sale. This business is at the moment covering all property expenses and providing the sole income for the family of 4. Would be a wonderful way to start out farming while already having a turn key income producing business with years of great ratings already in place. "The information herein is believed to be accurate, but not warranted and should be verified by the buyer."